AVS Production Group is a partnership of highly skilled, deeply experienced and extensively equipped industry veterans in the area of event and entertainment production services. AVS offers clients the creative and innovative solutions necessary to maximize your vision, ensure the overall success of your event and exceed expectation with each memorable engagement. 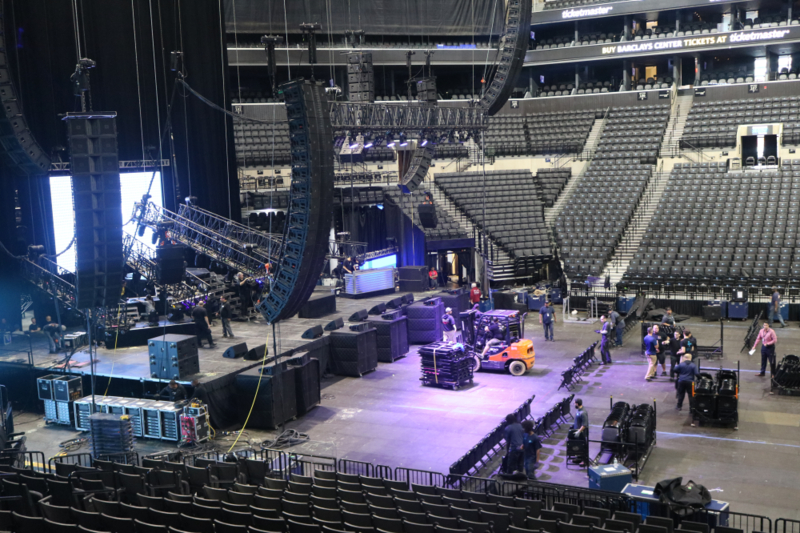 AVS Production Group (formerly known as Abe V. Systems, Inc.) brings over 30 years of consistent success to the live event production industry. AVS is responsible for providing many of the production elements that have comprised some of the largest and most respected national events in the U.S., and beyond. As a full-service production company that producers turn to for help in planning, facilitating and executing local, national and international concerts, tours and events — of all types, sizes and budgets — AVS is today recognized as an industry leader at the forefront of event and live entertainment innovation. Our audio, video, lighting and staging inventory and accessories are meticulously updated and upgraded periodically for ensuring peak performance and aesthetic appeal, time and time again. In short, the AVS brand is known and trusted for our unsurpassed know-how, ensuring high-quality shows and events of unprecedented impact and significant production value. Contact AVS Production Group today and experience what differentiates our exceptional services from all other production partners: performance.